Lakeview's of Holloways Marina and Metcalf Bay. 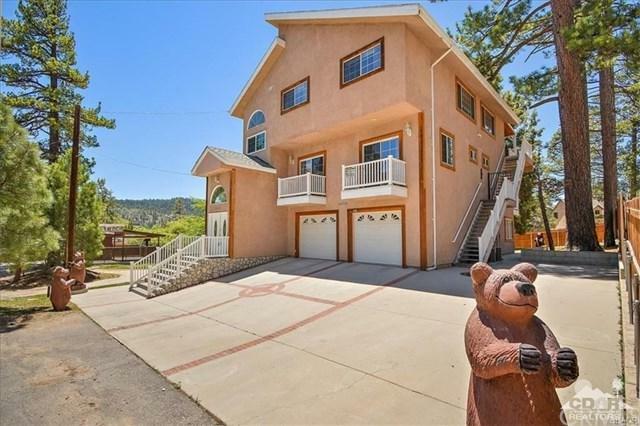 Custom, spacious, modern mountain home located near Big Bear Lake and Holloways Marina. 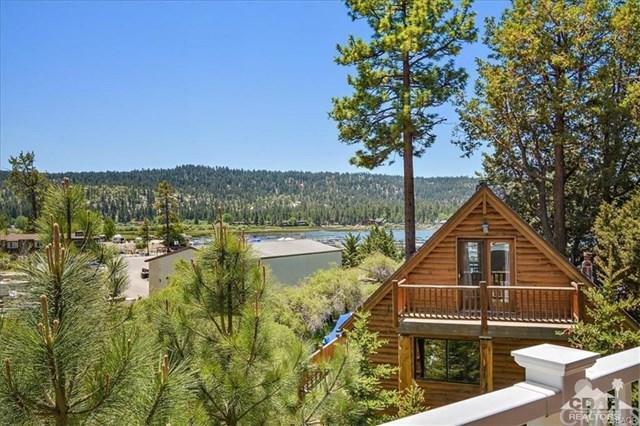 Currently generating income as a vacation rental, approx. $50k per year. This home comes furnished and is ready to enjoy. 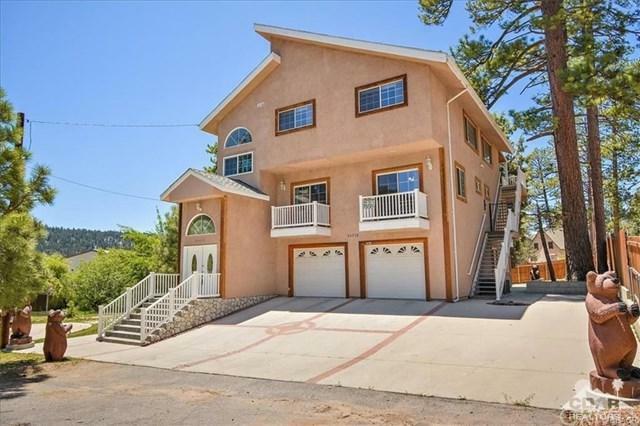 4 Car tandem garage, 4 bedrooms and 4.5 bathrooms. The living room is spacious and has plenty of room for a large family and friends' gatherings yet is large enough to have your own personal quiet time too. In addition, multiple decks and two large entertainers' decks. The location is prime and the open floor plan on the main level certainly makes this home a fantastic vacation rental, 1031 tax exchange or investment home.